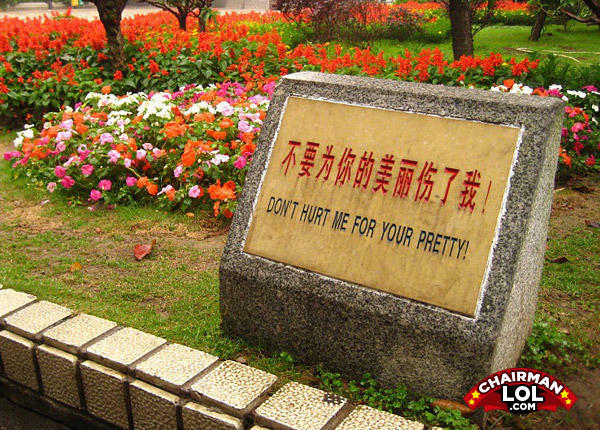 For my pretty? I was thinking your pretty. Or my little dog, too!